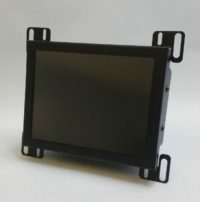 Allen Bradley Panelview parts is our specialty. 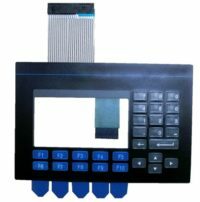 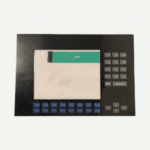 We carry a wide range of Touchscreens and Keypad overlays for industrial machinery. 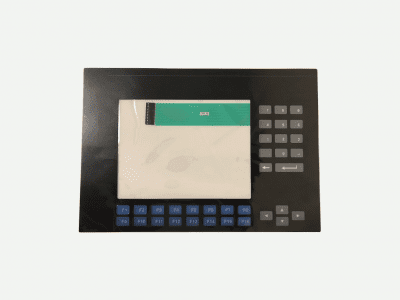 Keypad for Panelview 1000 – 2711-K10C8 is no exception! 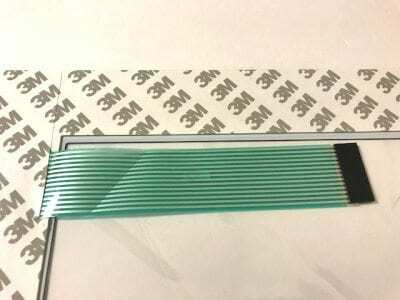 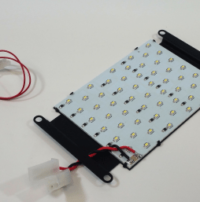 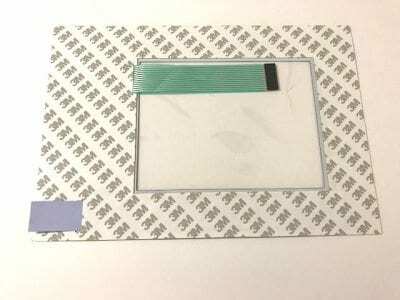 We have worked hard to develop this product for easy peel & stick application. 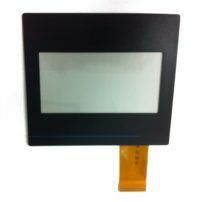 Feel free to browse our HMI section for more products and choices. 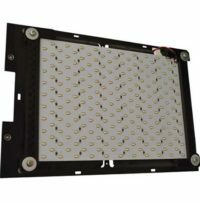 90 day warranty included.